You may have seen this icon at the side of my webpage. So what is all the fuss about? I have joined a group of wonderful romance writers who want to share our love of romance! We came up with the idea to give away one print romance a week for the entire summer to three lucky winners. That’s 16 books for each Grand Prize winner—an entire summer’s worth of love and passion. But that’s not all! We’re also giving away packages of 5 print books to three other lucky winners! 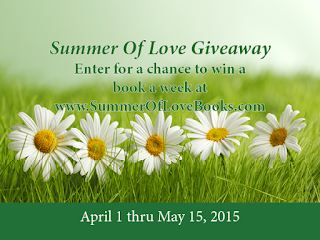 Today ONLY, 5/4/2015, you can win a digital copy of In the Shadow of Evil for just entering the Summer of Love Contest! This contest will ONLY be OPEN until May 15, 2015--JUST 10 MORE DAYS. The winners will be drawn randomly, and we’ll let winners know as soon after May 15 as we can that they’ve won. Each Monday for the sixteen weeks of summer—from Memorial Day to Labor Day—we’ll send out one print book to each of the Grand Prize winners. The second-prize winners will get their collection of 5 books shipped in one package as soon after May 25, 2015 as we can get to the post office. You can improve your odds of winning by giving another romance author a little love. You can sign up for author newsletters, like a Facebook page, or follow a blog—and each action gives you another entry into the contest. What am I contributing to this contest? 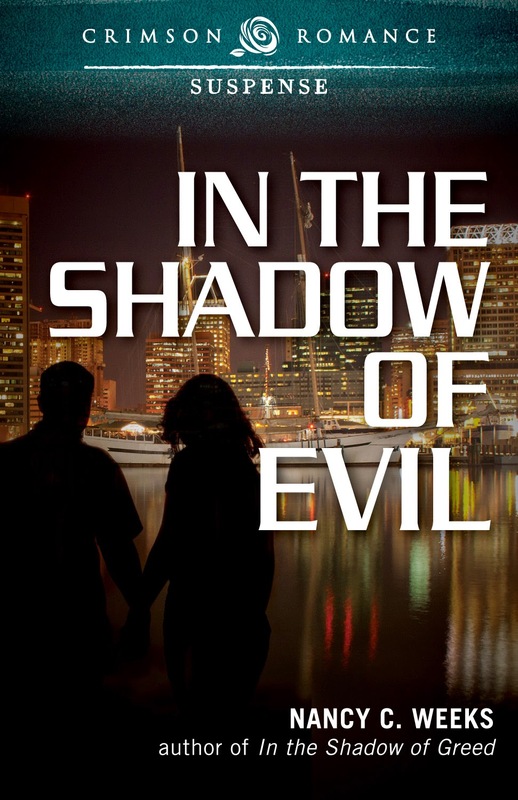 I'm giving away one PRINT COPY OF EACH OF THE BOOKS IN MY IN THE SHADOW SERIES!!! !